The Conservative Party have made a fresh attempt to get legislation through the House of Commons for a referendum on Britain's EU membership. 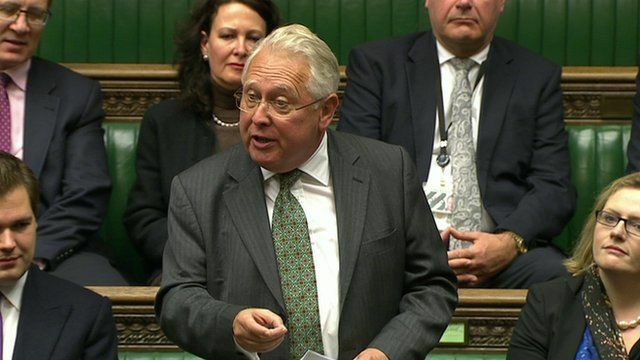 The bill was tabled by Bob Neill in a debate dominated by Tory MPs, after a similar bill from James Wharton ran out of parliamentary debating time earlier in the year. The previous bill was opposed by Labour and the Liberal Democrats, and both parties are expected to block this second attempt. Here are some clips from Friday's debate in the House of Commons.